Montessori Community School of Rhode Island (MCS RI), Providence RI. 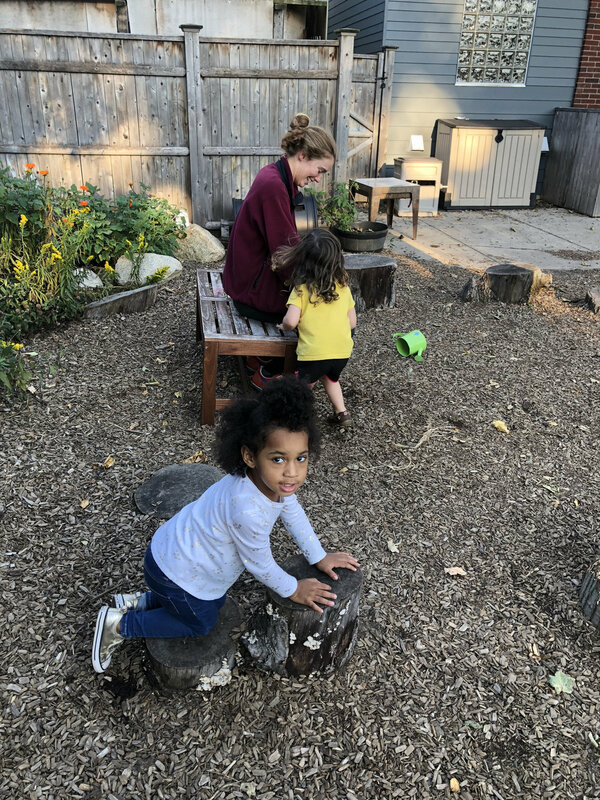 Roots and Wings is Montessori Community School of RI's Art and Nature based after school program. 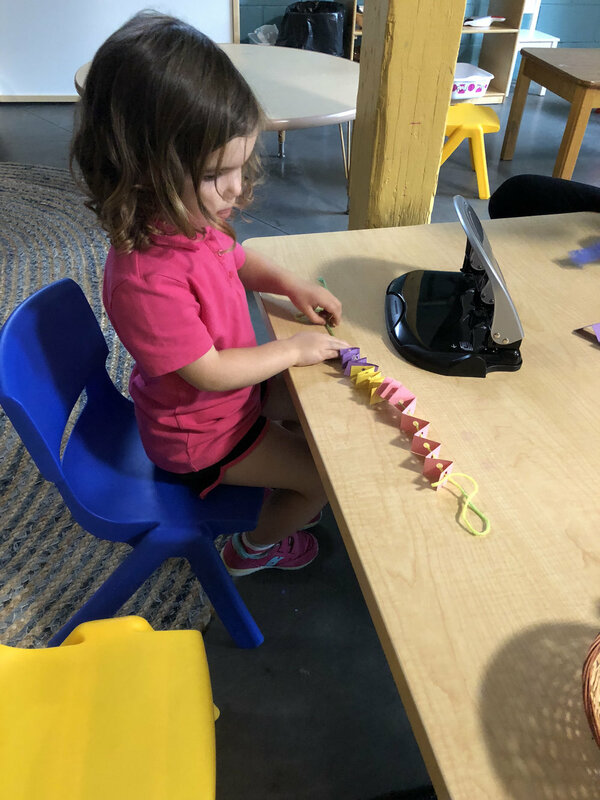 At Roots and Wings students are encouraged to explore, experiment and create. 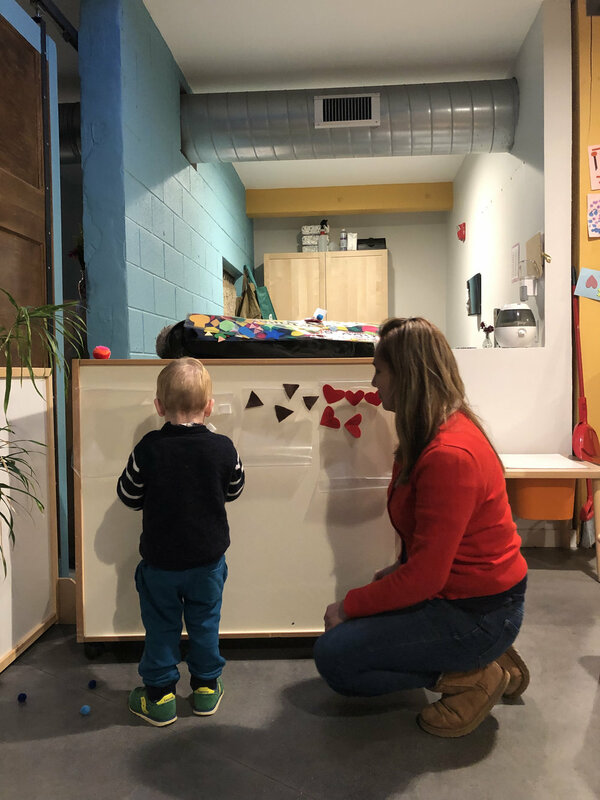 Each day a new project is presented, instructions and lessons are offered and from there children are given the independence to add their own ideas, explorations, and personality into the activity. Snappy and Reddy Save Mashapaug Pond, a video made in Roots and Wings, was selected to be in the 2016 Nature Video Festival at RISD on February 6. Congratulations past RW Instructor Nika Gorini and students for your beautiful work in this video! 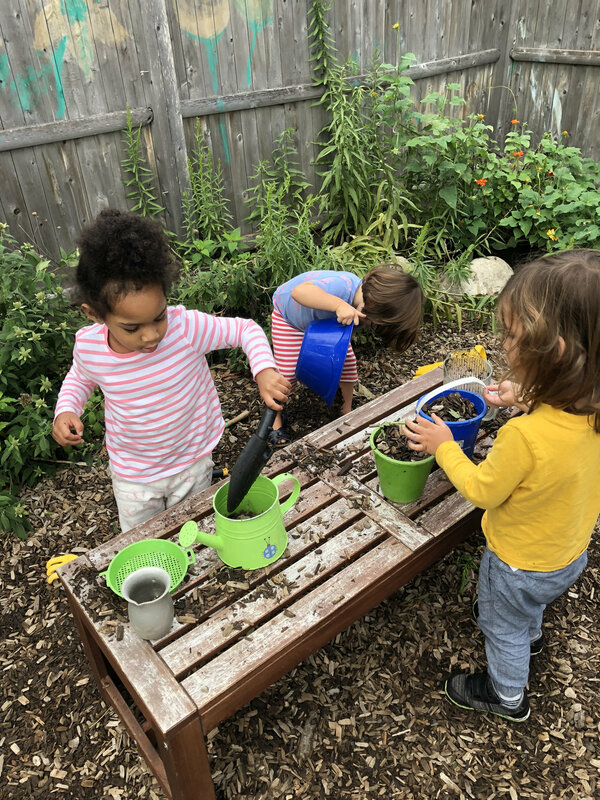 Through weekly trips to local urban farms and guided nature walks children are taught to interact with the natural world in a meaningful, inquisitive and insightful manner. At the farm, children experience activities such as weeding, planting, watering and feeding chickens. These activities help them gain a strong connection to their food's source and its growth process. Children get the chance to put on their mad scientist hat while we try out simple, but oh so magical science experiments, such as creating 'oobleck' and other sensory doughs. We also practice skills in close observation and exploration during outdoor adventures. One of the children's favorite activities at Roots and Wings is baking and cooking! 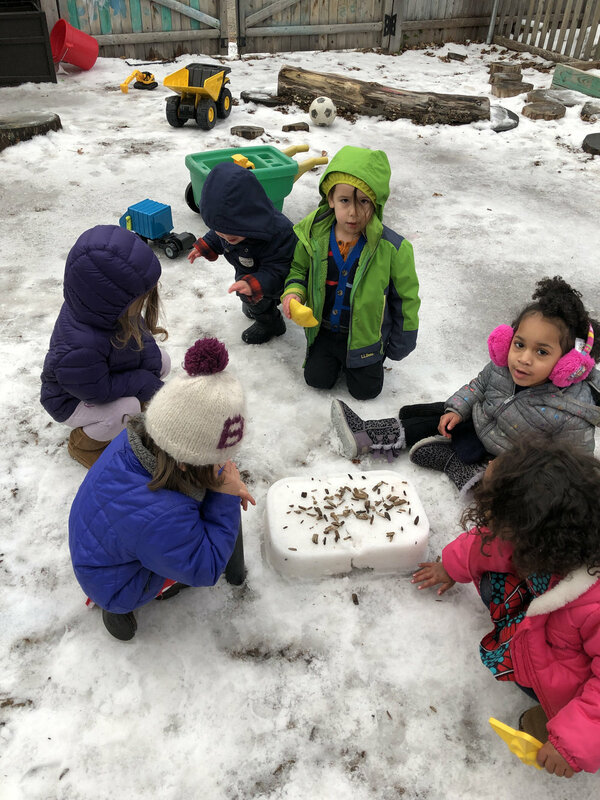 Children experience the science, art and nature aspects of the program all in one as they mix, pour, and create delicious food to share with their families and classmates. 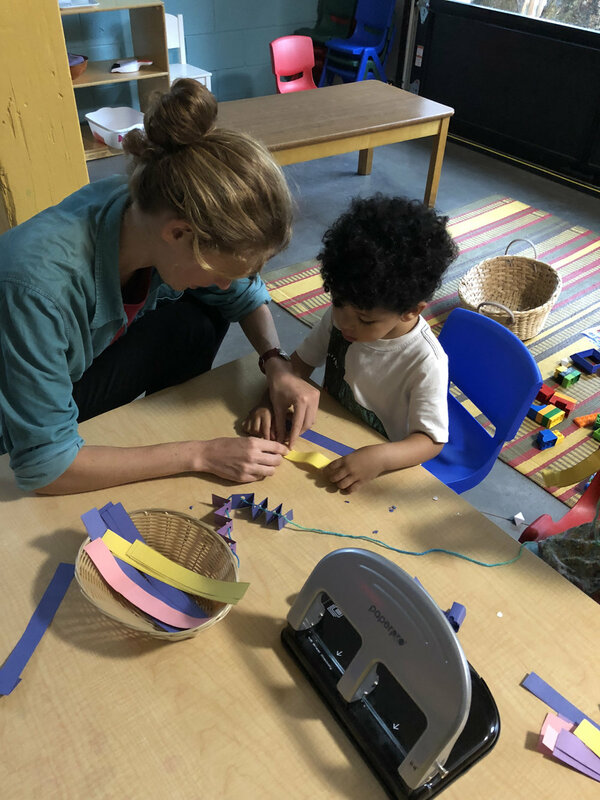 Roots and Wings has collaborated with many organizations around Providence to create various community projects, such as books, quilts and performances. Through these experiences children get the chance to meaningfully interact with their city and meet artists and other inspiring individuals who positively effect their community.